Trading stock options during earnings season can be very rewarding, but very dangerous. However, when a trader researches potential earnings trades, there is very little out there with respect to how options trade around the event. 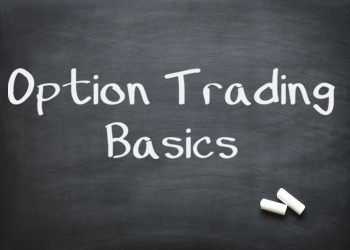 So I created the Options Primer, a .pdf that will be released every Monday during earnings season. 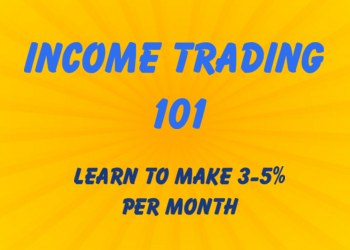 It will show you potential trades I'm looking at, as well as what kind of move is expected for companies reporting that week. Consider it an enhanced earnings calendar. 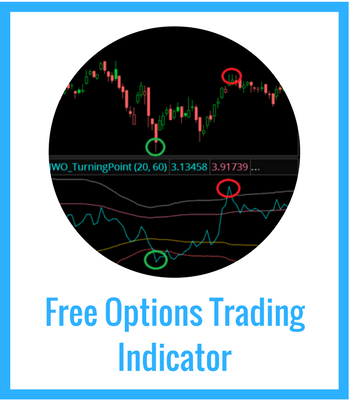 Options Primer is free, and you can download it here.